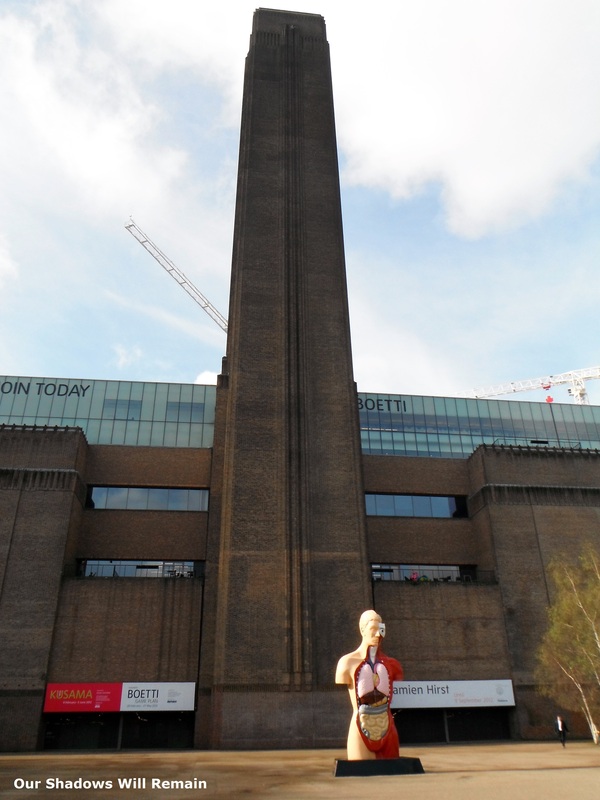 The Bankside Power Station in London is now home to the Tate Modern. At first there had been a coal fired power station in this location from 1891 but the area was developed and construction of the current building was fully completed in 1963. Between 1952-1981 the power station generated electricity for the city. 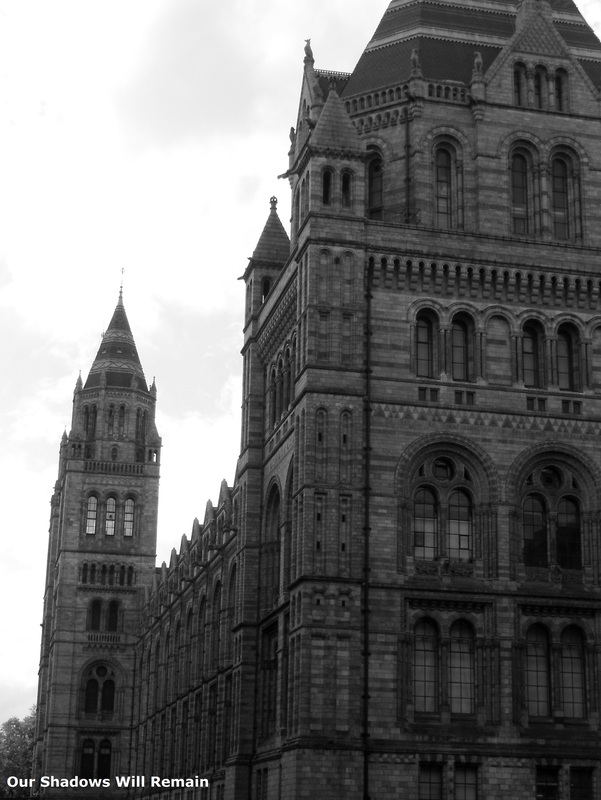 These photographs were taken at a time when the Tate Modern was hosting a Damien Hirst exhibit and the statue outside was part of his work, other famous work of Hirst is the 50 million diamond encrusted platinum skull and the shark in a tank, both were featured in the exhibit. The Royal Family costs ever taxpayer in the UK £1.33 per year. Some people argue that the cost of the Royal Family is largely compensated by the tourism that they bring to the country. This number can’t actually be estimated but the Royal Family does at least play a large part in creating our national identity. 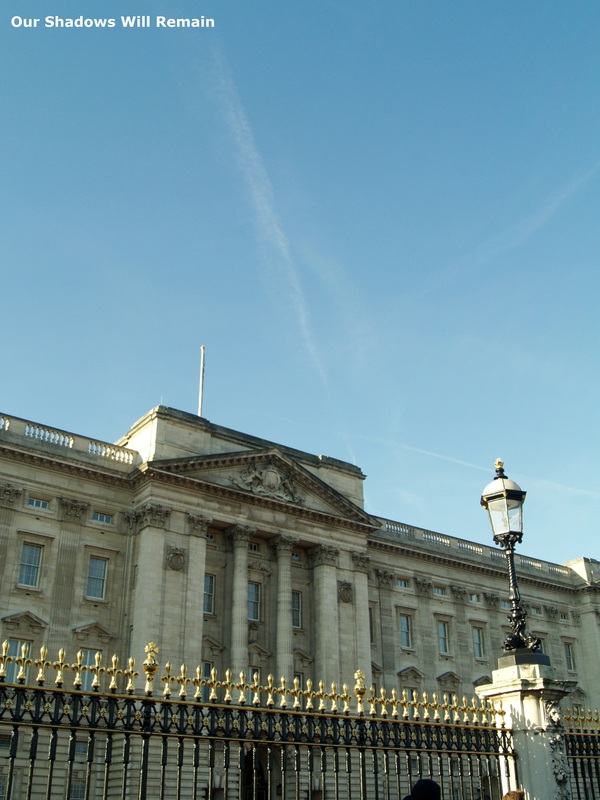 Buckingham Palace is a part of my post The Lost Landmarks.